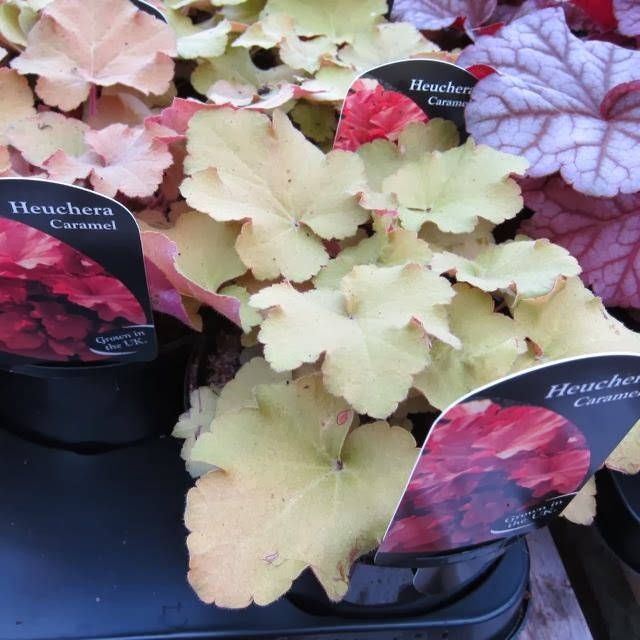 I wasn't aware of the gaudier heucheras, I see what you mean about the sickly ones with invisible arteries. Aren't most of our garden plants a result of human manipulation though? Where do you draw the line between right and wrong? Beauty is in the eye of the plant breeder. Or is it dollar signs in the eye of the plant breeder ? I agree completely that our garden plants are a result of human manipulation, and thank goodness they did it, as they have given us some glorious plants. Maybe this flooding of the market just seems a little more calculated . I'm sure I'm in the minority and most people love them ! I don't mind the brighter ones but those paler varieties look half dead. Maybe they need to find the right plant to sit alongside to bring out their personality? Or maybe not. 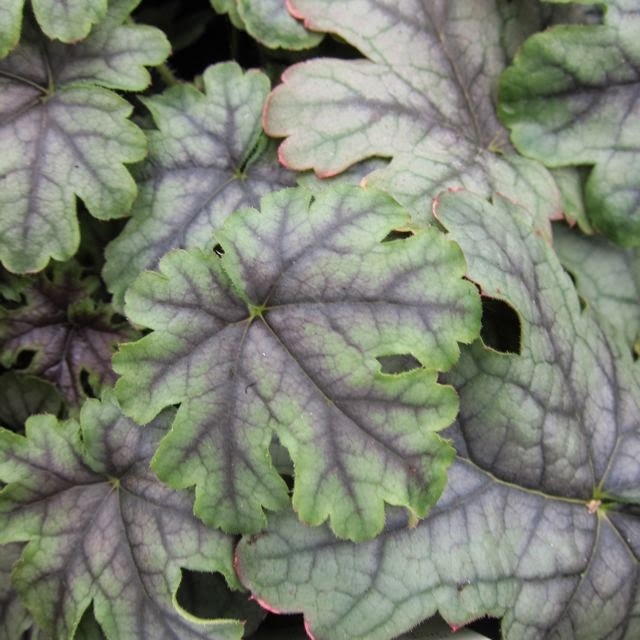 Plant breeders are always on the lookout for something new to tempt us and let's face it, many gardeners are more interested in novelty than buying a good plant. But too many plants are released with inadequate long term trials. Not such a big deal for little plants like heuchera but a major problem when it's a tree that fails after 5 years, or grows twice as big as anyone expected. It will be interesting to see which ones are still around in ten years time, and have stood the test of time. 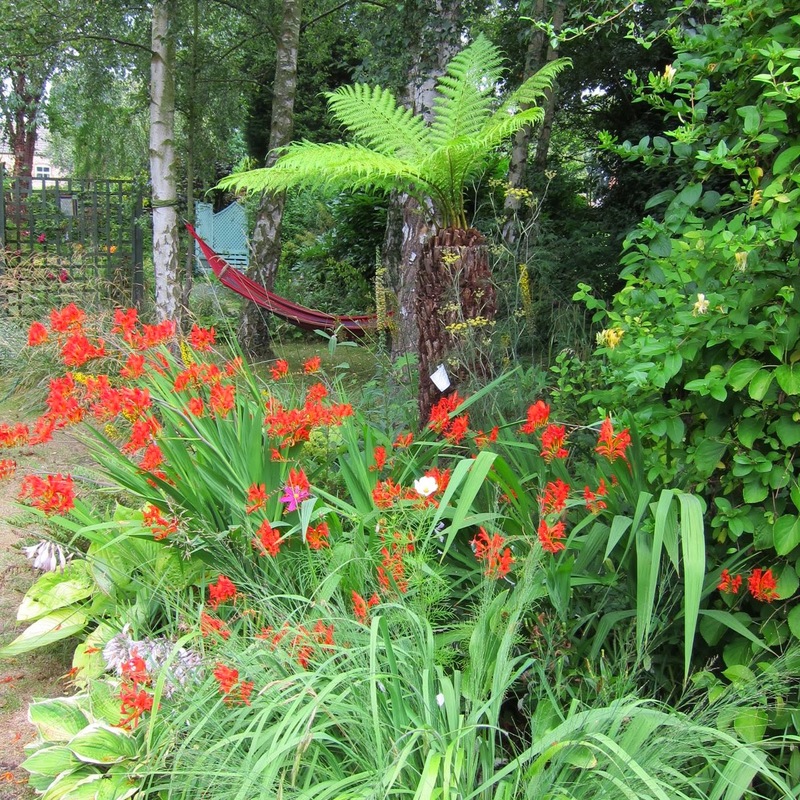 All the reds I have are fabulous performers, but I don't know about the 'wishy washy ones, as I don't grow them ! I guess it's the mindset of throw them out there, and see what sells. If I were a plant breeder, I'd want mine out there, too! 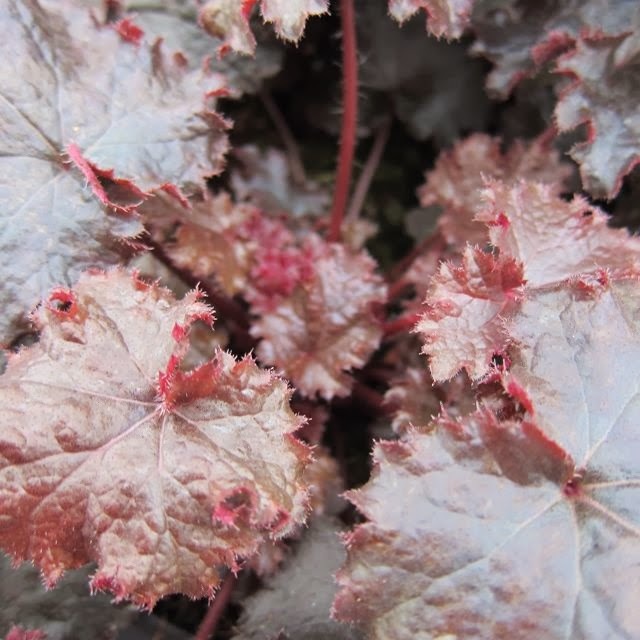 I love some of the new heucheras, and wish they grew well here (our nights are too hot for them). I think having a large variety to color-coordinate wherever in the garden you wish to plant one is a fun problem to have! As Catherine says, maybe they need the right plant to sit alongside to bring out their good points ! There are certainly lots of colours to experiment with ! I agree with you, plant breeders seem not to know when to stop. Just because you managed to breed a plant that looks pale and malnourished doesn't mean it's a success! 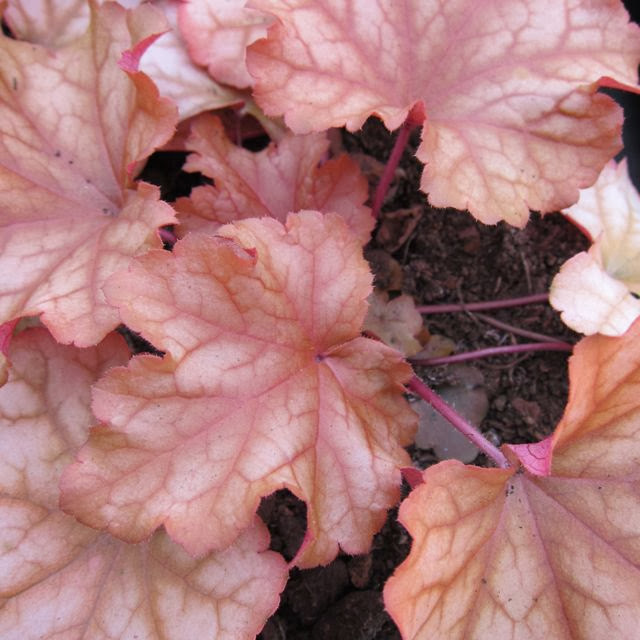 I love the dark Heucheras and the lovely tapestry type that you show, but orangey and yellowy hues are somehow not true to the plant. There are so many out there ! They seemed to appear overnight ! 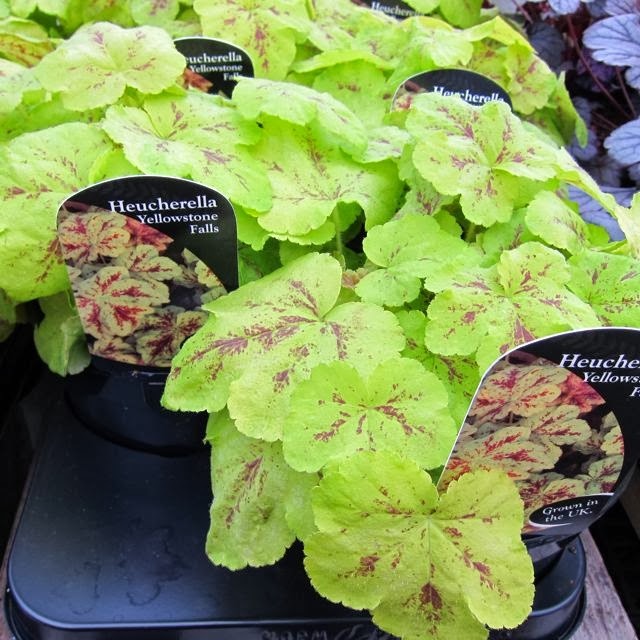 A few years ago I had never even heard of Heucheras, so at least all these new "plant supermarket" varieties have brought them to the attention of people like me! 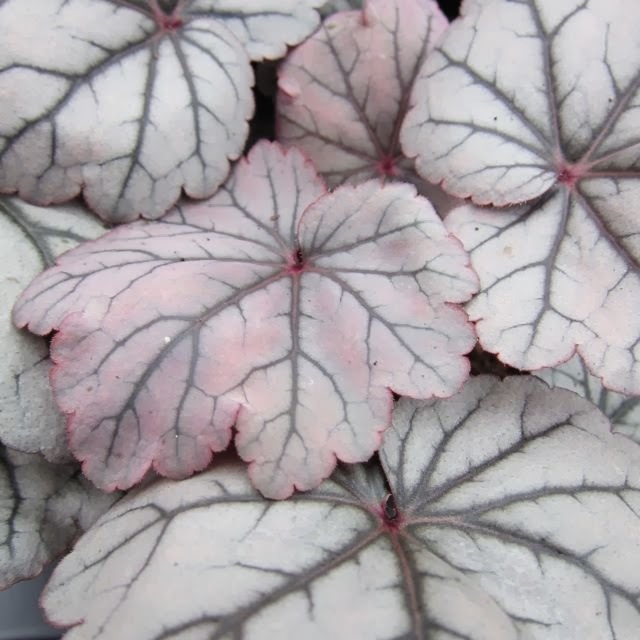 Their great advantage to the modern nurseries is that they look good in 15cm pots and so they catch the eye of impulse buyers and, as you say, non-gardeners. But sometimes they also catch the eyes of people like me who love gardening and just haven't come across them before. I now have 3 and am loving them. I suppose that like all fads, the worthwhile varieties will stand the test of time and the others will quietly fade away. Hi Lyn, they certainly do grab your attention! Like them or hate them ... you can't ignore them ! I suppose they have novelty value which appeals to the non gardener as well as real 'plant people'. I love the ones I have, but they don't all appeal, by a long way ! 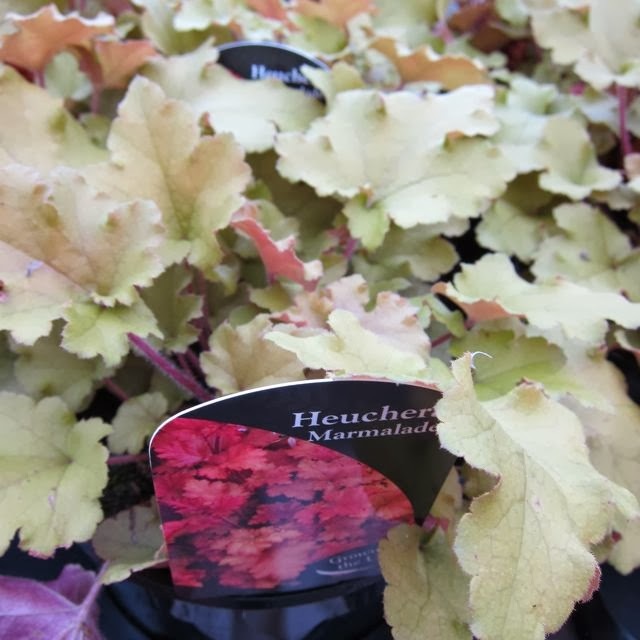 I for one am a big fan of what's been going on in the brave new world of Heuchera! 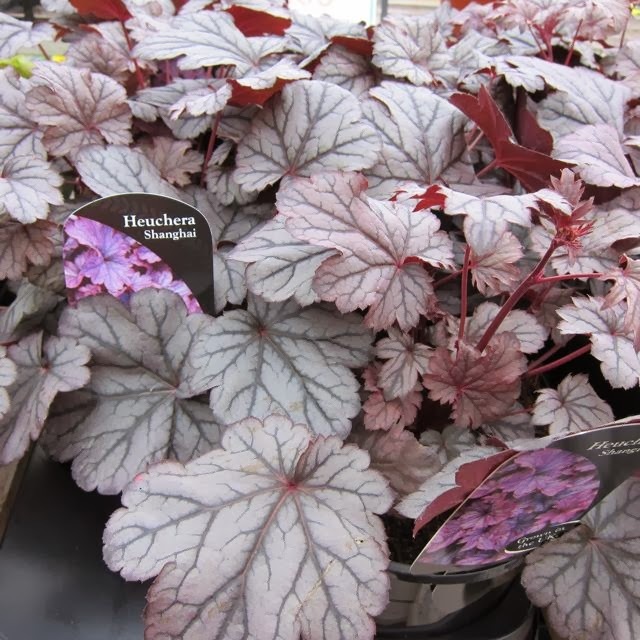 I love the new colors and patterns, although it's important to caution that not all Heucheras perform the same. 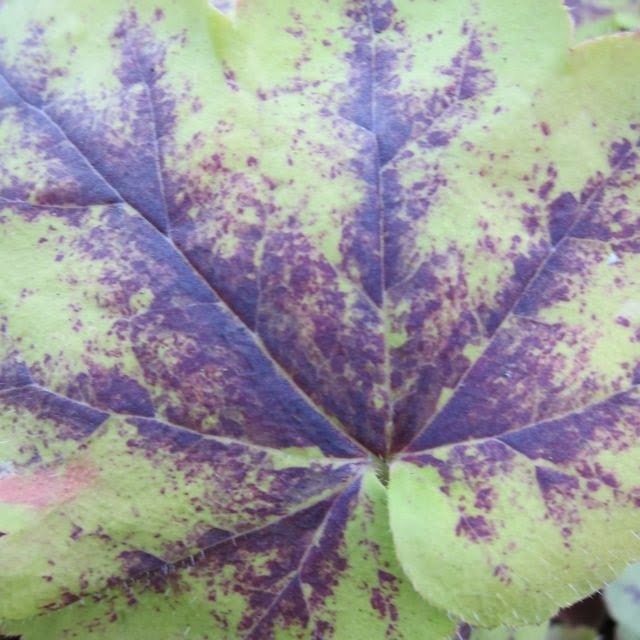 We had a big problem in Knoxville, TN with Heucheras that couldn't stand up to our hot, humid summers or chilly winters. However, that's to be expected when these plants are mass produced by tissue culture in a very different region of the country (like Oregon). It's best to look for cultivars that have performed well in your region before buying from a reliable, local independent garden center or nursery. Hi Amanda, thanks for your comments and your advice, which I think is true for most plants. 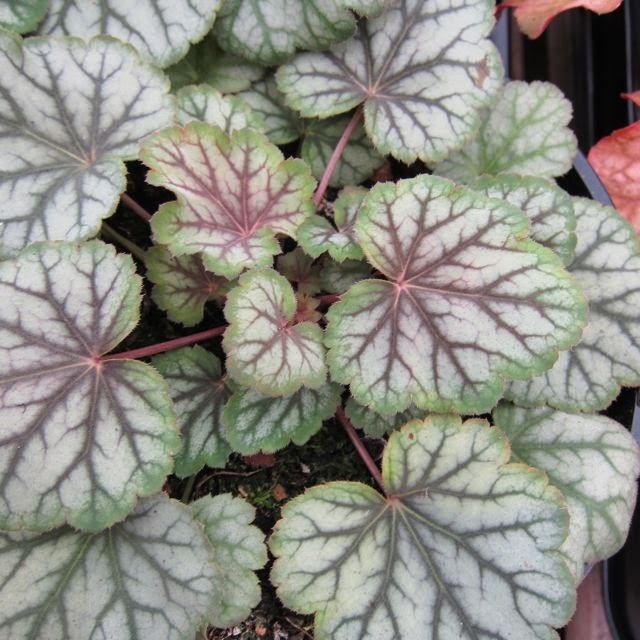 For us in the uk it is sometimes worth buying plants from a nursery further North, as the plants will have proved their hardiness in a slightly cooler climate than ours. I enjoy experimentation but I I don't like being overwhelmed. I'm a SLOW gardener, sister to the SLOW food types. I like to think and ponder and observe. I like a history to go along with a newly developed plant. In days gone by new plants would be grown for several years to test their worthiness for introduction to the market. Now we have to be the testers and incur the loss. Hi Susan, thanks for your comments. I know just what you mean, I love a plant to have history, and it adds a whole other dimension. The old roses, like Rosa Mundi, for example , have such romantic stories attached to them. These bold, brash newcomers will have to prove their worth !